I am interested in the development Barley Fields in Queniborough. 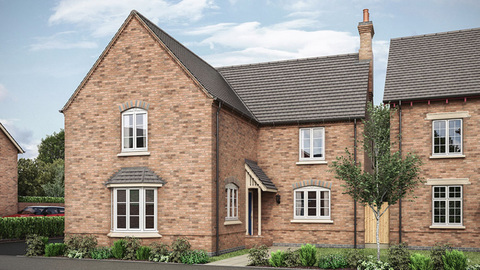 Nestled within the rolling hills of Leicestershire, just North of Syston, Queniborough is a quaint village that forms part of the Leicester Urban Area. Dating back to the 18th Century the village has a beautiful Parish Church which, according to Architectural Historian Nicholas Pevsner has ‘one of the finest spires in the whole of Leicestershire. 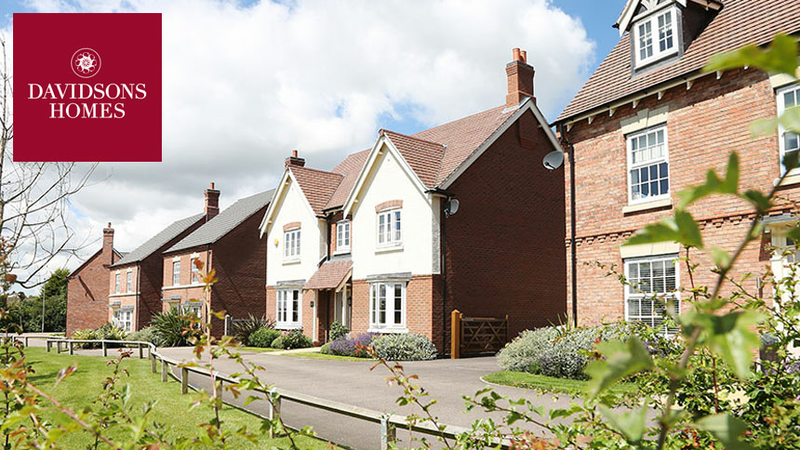 The oldest part of the village has a mix of 16th – 20th century houses including thatched cottages and also the beautiful Grade II listed, Queniborough hall which is believed the have been built around 1675. 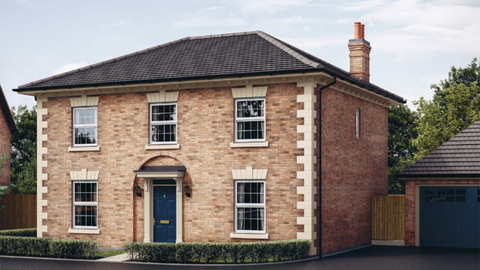 Davidsons are keen to empathetically design a mixture of 3, 4 and 5 bedroom Victorian and Georgian style homes keeping the history and heritage of the village in mind and taking inspiration from local buildings. Please register your interest to be kept up to date with our exciting plans for this beautiful site. 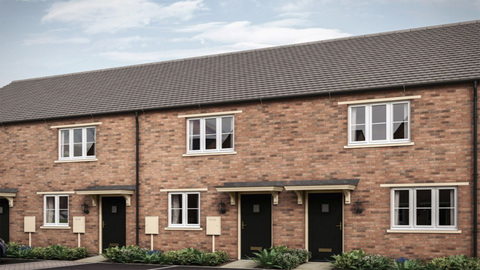 ​Building new homes across the Midlands and the South East of England, Davidsons Homes prides itself on the time and effort that goes into each individual home it builds. 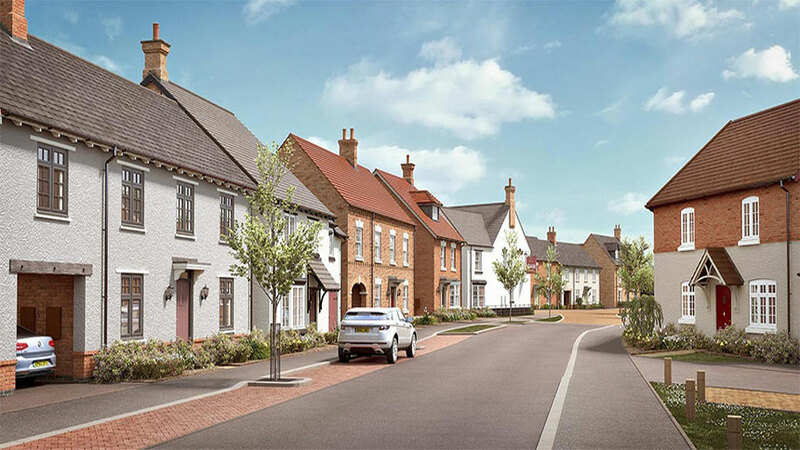 It creates developments that are designed to fit seamlessly into the local area, and its designers take inspiration from the local towns and villages.